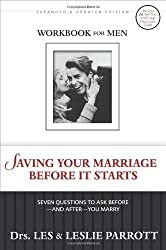 Fireproof Your Marriage is the perfect Bible study for couples within your church. 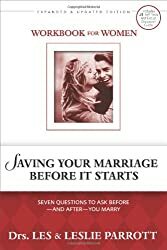 This six-week study will challenge readers to love better, love first and love for a lifetime. 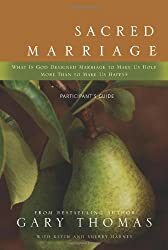 Biblical principles make this study ideal for use in Sunday School, a small-group Bible study, or at a marriage retreat. 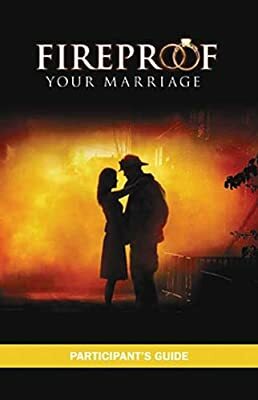 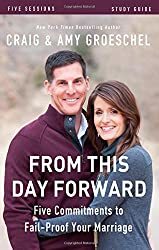 The Fireproof Your Marriage study integrates movie clips from Fireproof, key Scriptures, thought-provoking questions and devotionals, and concepts from The Love Dare book.